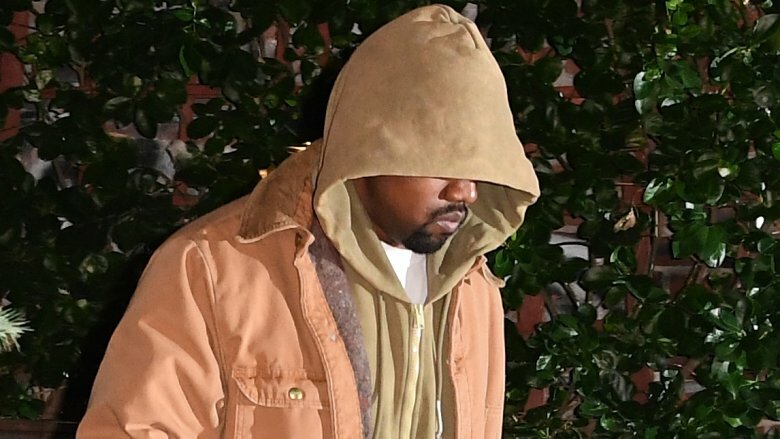 Kanye West hasn't been photographed publicly since February 2017, and in May 2017 he scrubbed his Instagram and Twitter profiles completely clean. A report suggested that the 39-year-old rapper is holed up in a moment retreat in Wyoming to "find inspiration." Is there more to the story than that? TMZ reported in May 2017 that West was holed up to work on his upcoming record in Wyoming — and that he'd actually been there multiple times for a week or more at a time. The site claimed that West is "smack dab in the middle of the creative process." A source confirmed the location to Us Weekly, adding, "He always records in different remote places. For years it was Jamaica." West was hospitalized on Nov. 21, 2016 for a "psychiatric emergency." 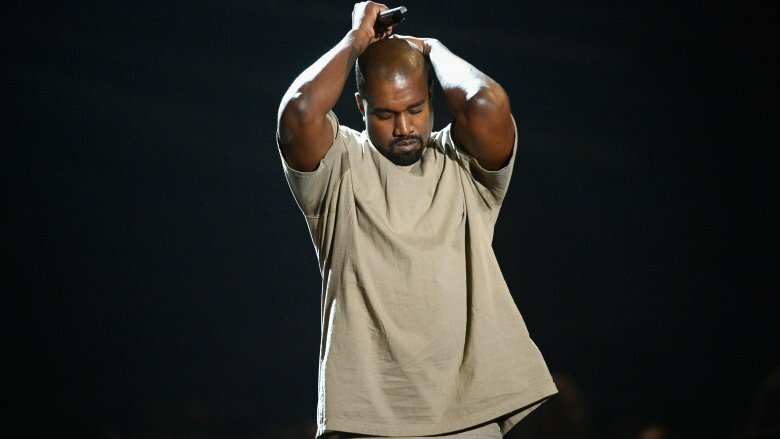 The exact reasons for his breakdown were numerous and varied: Sources claimed he went off of his medication for bi-polar disorder, while others claimed the anniversary of his mother's death, combined with the stresses of his schedule and of wife Kim Kardashian's harrowing robbery at gunpoint in October 2016 drove him to a nervous breakdown. "He feels like he's under spiritual attack, and has been for a while," a source told People at the time of the breakdown. "It's not just the big things; it's smaller, quieter things, internal things. You might think that it's about Kim's robbery, and while that didn't help, that's not what's going on here. He's dealing with a lot more subtle issues. He feels like it's a trying time for his spirit, but that can be a good thing. He isn't one to run away from these things. He leans in and listens, and comes away a stronger, better man." The source continued, "But it hurts him; his spirit is vexed. But that's where growth comes from. Sometimes, darkness creeps in, and Kanye wrestles against it. He talks about that a lot. It's exhausting, and it takes everything he's got. He's just so tired now; he's very low energy and feels like there's a grieving in his spirit. 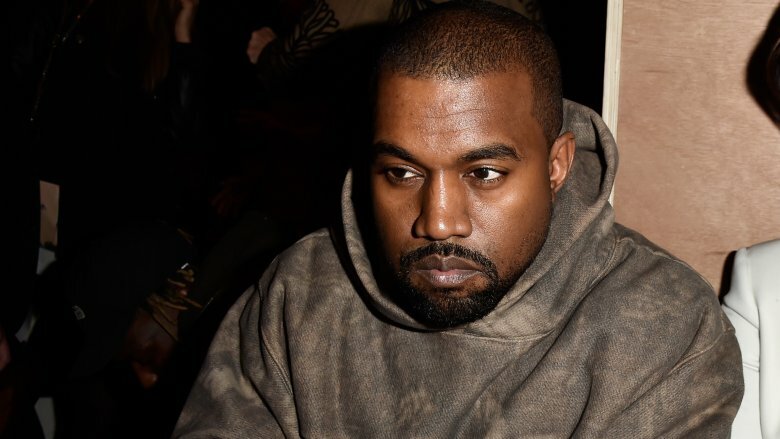 It's very hard to explain, but something has happened recently, where he's not the 'Ye that everyone knows." Some insiders claim he's not all the way back to his healthy self. An insider told Life & Style on May 10, 2017, "He's not back to himself since the hospitalization. He doesn't want to put himself in a situation where he's taking on too much … Kim and Kanye's teams don't want people to know how fragile he is. 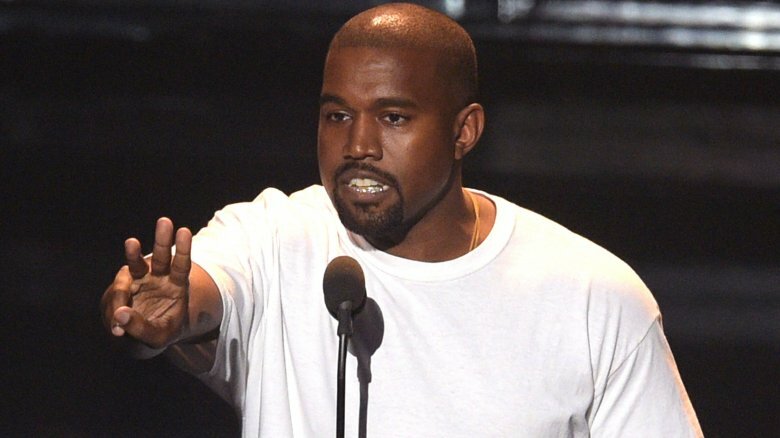 Right now, it's all about Kanye getting better and avoiding public events that might trigger a negative reaction." 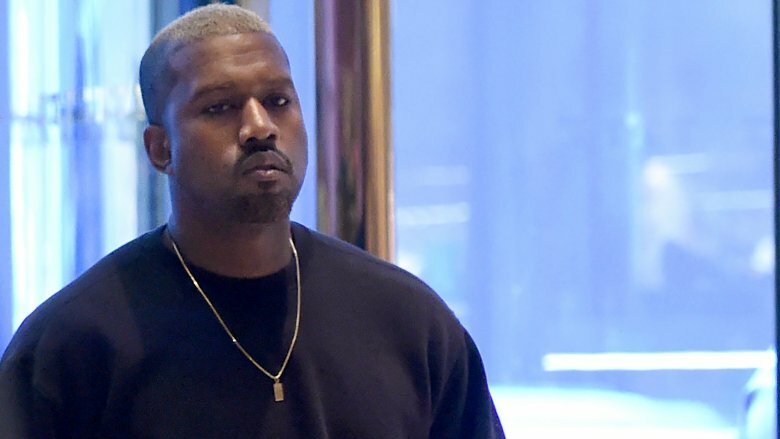 An insider told Radar Online that part of why West flies under the, well, radar is that he's concerned about his and his family's safety after Kardashian's robbery — and that his concern borders on paranoia. (Given his circumstances, it's pretty understandable.) "He's not right in the head and he's under the delusion that he's a target," a source said. "He has nightmares of being hit by bullets — he wears the bulky [bulletproof] gear even when it's just out for dinner!" The source added, "Kanye won't go out without an army of security guards and he's constantly looking over his shoulder with widened eyes. He's fearful of being followed — but it's really all in his mind. He really has taken a massive hit to his confidence since his breakdown, and he hasn't felt this vulnerable since his mother died. He's paranoid beyond help and is convinced people are out to get him — it's sad!" 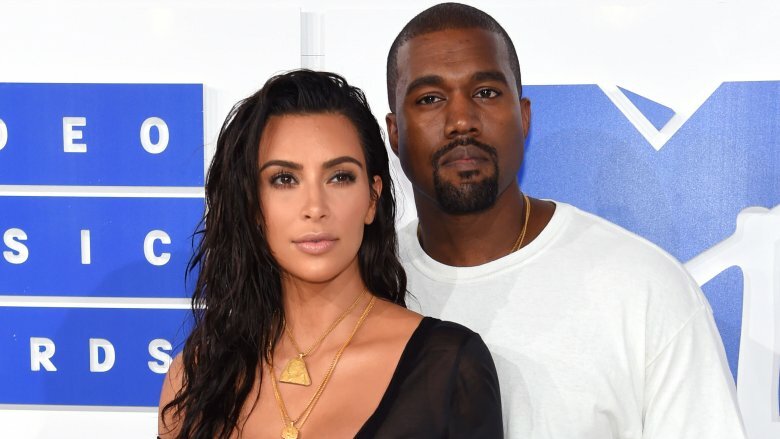 West's marriage to Kardashian, 36, suffered as a result of her robbery and his breakdown, and the pair are still working to repair it out of the public eye. A source told People,"They went through a really rough time there for a while. It was really touch and go. She was dealing with the robbery and all that came after, and she felt like he wasn't there for her. He was going through his issues around the holidays, and he felt like she wasn't prioritizing him. Things were just awful between the two of them, but also with both of them separately. It was like for the first time, they just weren't happy. I don't think they were happy separately, and I know they weren't happy together." The insider added, "It's like the two of them were dangling on a rope off a cliff, and they used every single thing they had to find solid ground. They clawed their way back to somewhere a lot more healthy, and they're still clawing their way back. There are good days and there are bad days." 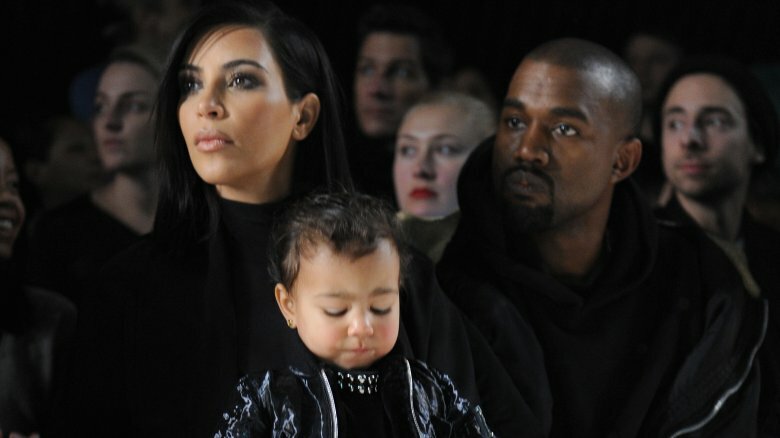 A source told People that both West and Kardashian are "much more low-key and not in the spotlight like before" since her robbery and his breakdown, which may explain why you haven't seen much of him — they're much more keen to stay at home with daughter North and son Saint. "They both feel like they are better people and that it has changed their family for the better. They don't have any desire to go back to how things were." The source added of their more "quiet life," "Kanye is around much more and helps out with the kids. They're enjoying date nights. It's much more of a normal life. They realized that they don't need crazy work schedules to be happy." A source told Us Weekly that West went dark on Twitter and Instagram on purpose, but that there wasn't much drama behind the move. "He wasn't using social media that often and it wasn't necessary for his creative process," the source said. "It wasn't a healthy outlet for him. He's in a different place now … [West] is trying to focus on stuff that matters." Considering that West has previously had Twitter beefs with everyone from Amber Rose and Wiz Khalifa to deadmau5 to Jimmy Kimmel, it's probably a wise move for him to avoid the medium altogether. Part of why it feels like West is missing is because he's simply hunkering down and getting to work. 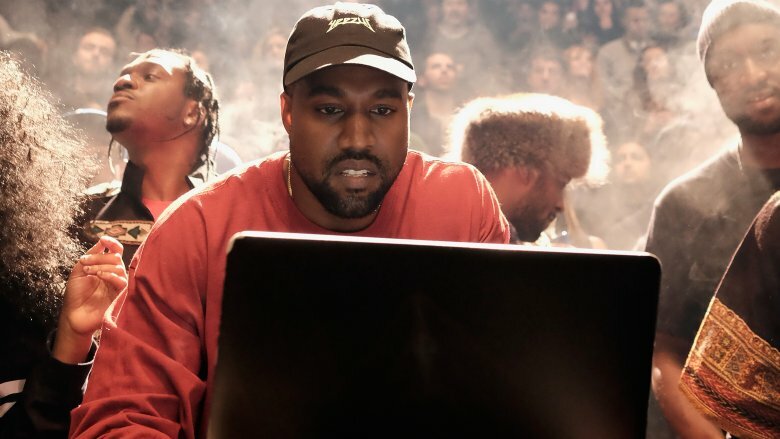 In addition to working on the followup to 2016's The Life Of Pablo, West is juggling quite a few projects in terms of designing. In April 2017, West and Kardashian's first jewelry line hit shelves. In February 2017, it was revealed that West was planning to launch a cosmetic line, Donda, named after his late and beloved mother — regardless of the potential conflict of interest it may pose against his half-sister-in-law, lip kit queen Kylie Jenner. In May 2017, West and Kardashian's kids' clothing line debuted. 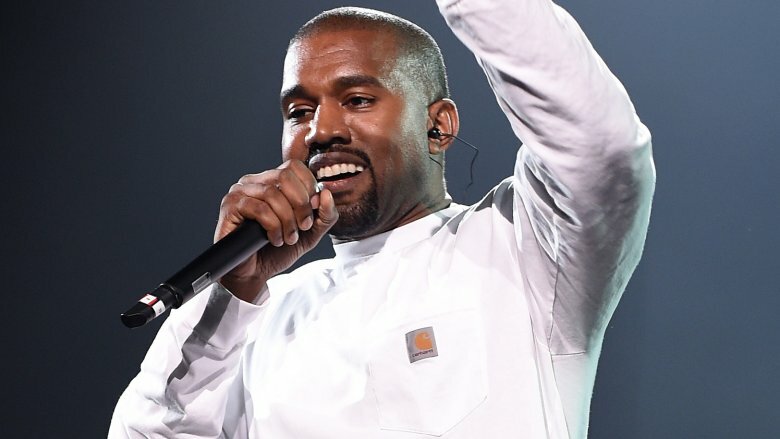 All of these projects are in addition to West's Yeezy clothing and sneaker line, which takes up a considerable amount of his time. And it's clear that he's been working hard at improving his fashion week presentations for the line, because he went from shockingly terrible reviews in September 2016 to glowing ones by February 2017.